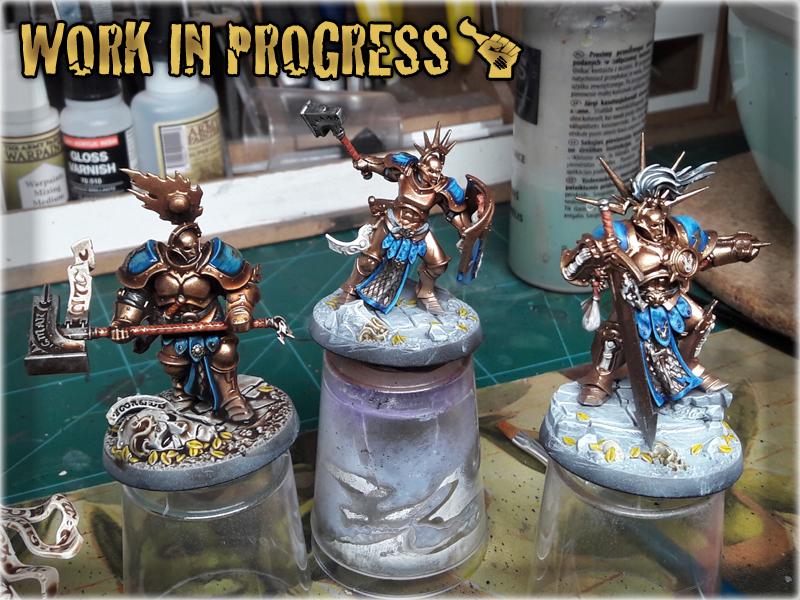 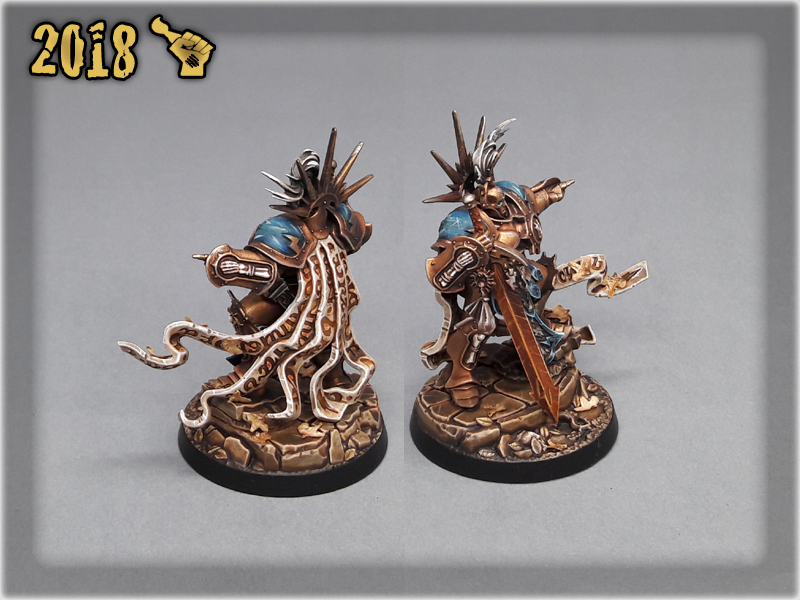 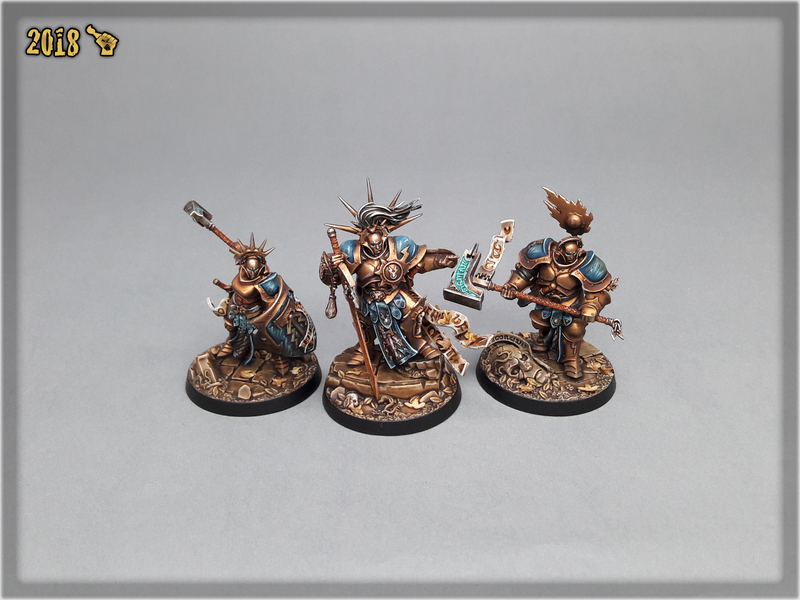 Here are some Colour Recipes for Steelheart’s Champions from GALLERY: SHADESPIRE STEELHEART’S CHAMPIONS. 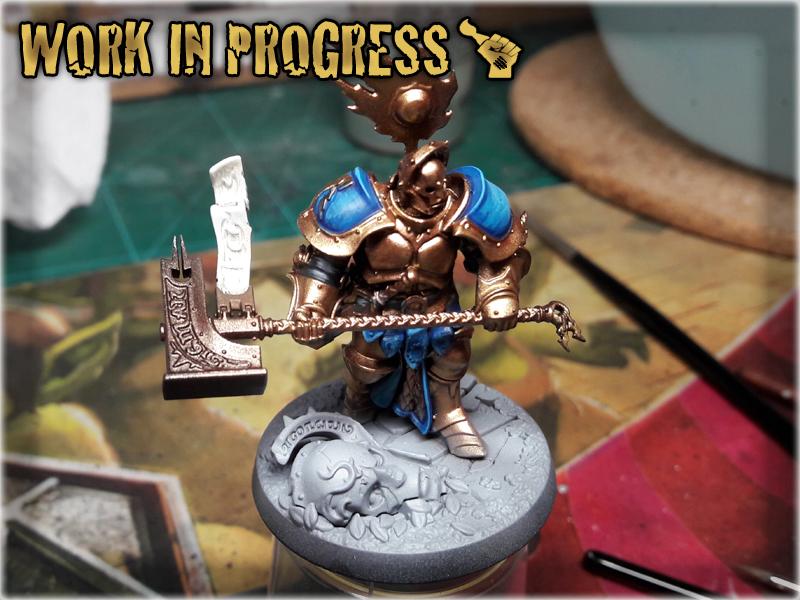 Please take note that this is a simple colour scheme, not covering multiple overlapping layers and blends inbetween, that lead to the final product. 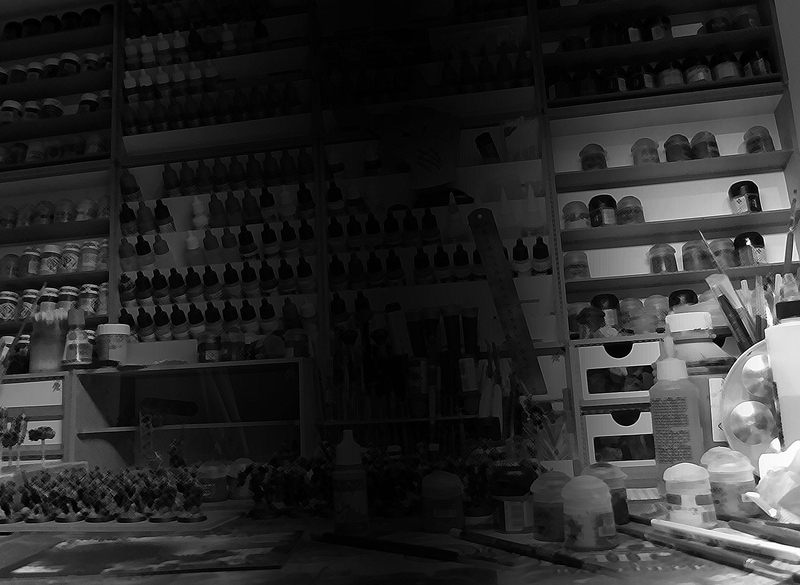 It is supposed to be used as guidline not a step-by-step.